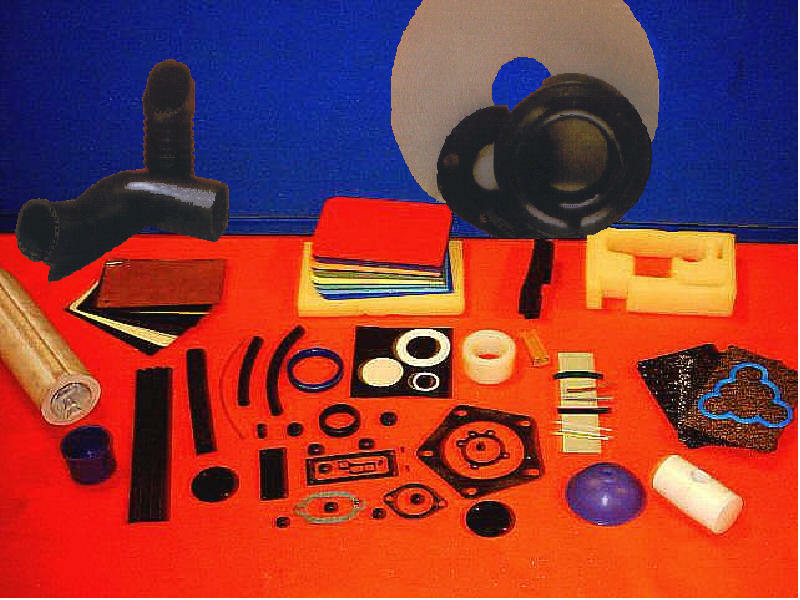 Rubberman Rubber and Plastics Ltd was established in November 2003 and in this time we have built up an excellent reputation with our customers for our first class service and custom made rubber or foam products to our customers specifications. We are continually investing in machinery and thinking outside of the box in how we can make products that meet our customers needs and requirements. With working with other companies with in our industry, we are able to produce or source a wide range of different materials and products for all uses. We are able to make or supply foam and rubber in sheets or rolls with self adhesive backed or plain. 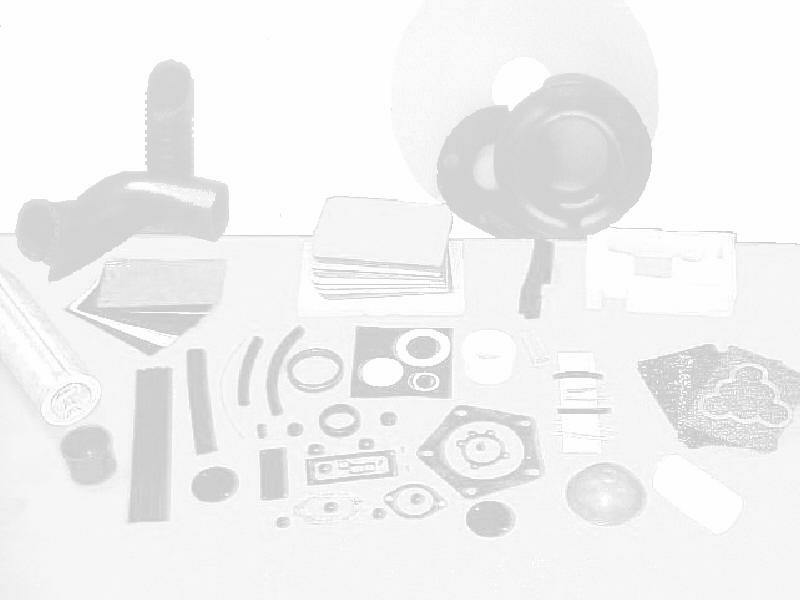 We can manufacture or supply rubber & foam washers, strips, gaskets, seals, extrusions and moldings to our customers specifications. We also supply rubber matting in rolls or cut to our customers requirements. If you require any further information or a quote please do not hesitate to contact us.